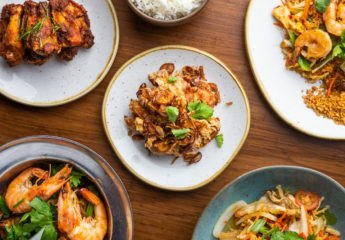 A refurb and a new menu at bubbledogs in Fitzrovia, a new co-working / restaurant space near Old Street, a new restaurant from DUM Biryani House founder Dhruv Mittal and Spitalfields pub, The Gun, gets a makeover. 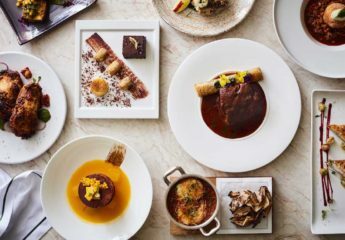 Read our guide to the restaurant openings in London this April. Fitzrovia restaurant bubbledogs will re-open at the end of April as a brand-new Champagne bar with an increased focus on approachable, hand-selected Grower Champagnes. The centre of the room will feature a new marble high-top table, seating eight guests, with a built-in champagne trough. A new hot dog menu will also be available. bubbledogs will reopen on Tuesday 30th April 2019. The team behind Canova Hall in Brixton and Martello Hall in London Fields is opening a new hall just off Old Street roundabout. Serata Hall will offer a mix of a bar and restaurant on the ground floor with event and co-working spaces throughout. The food will focus on an Italian-American menu and there will also be an on-site bakery and distillery. 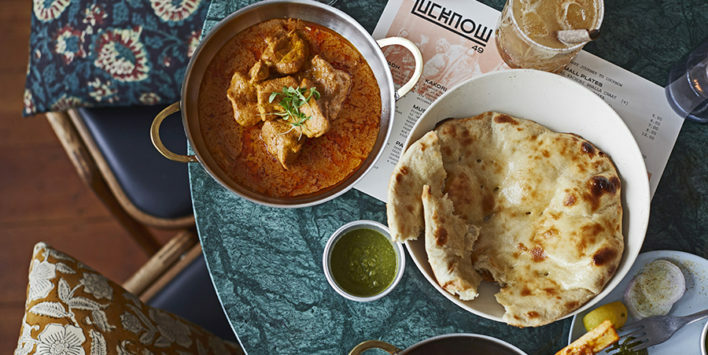 Lucknow 49 is the new opening from DUM Biryani House founder Dhruv Mittal. 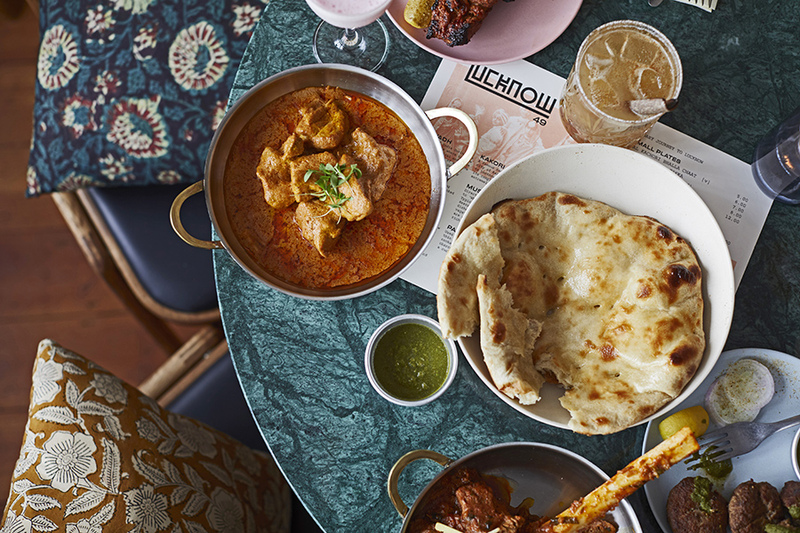 Opening on Maddox Street on 2nd April, Lucknow 49 will specialise in Lucknowi cuisine, serving dishes inspired by the low and slow cooking of Awadhi cuisine, native to the city of Lucknow and Uttar Pradesh region. On the menu will be kawabs (northern Indian-style kebabs), 10-hour slow cooked curries and fragrant biryanis alongside home-baked parathas and kulchas. 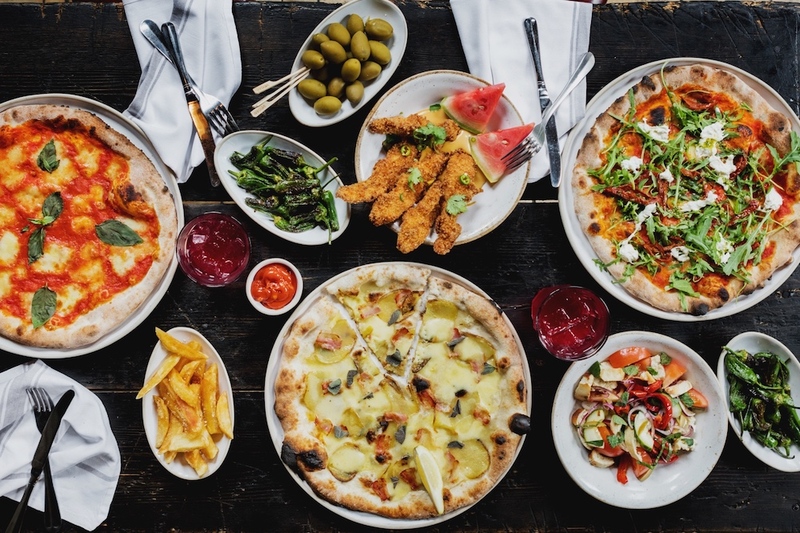 The Gun pub in Spitalfields is relaunching with a full renovation of its interiors and an entirely new food and drink offering following a substantial investment by owners, the East London Pub Co. 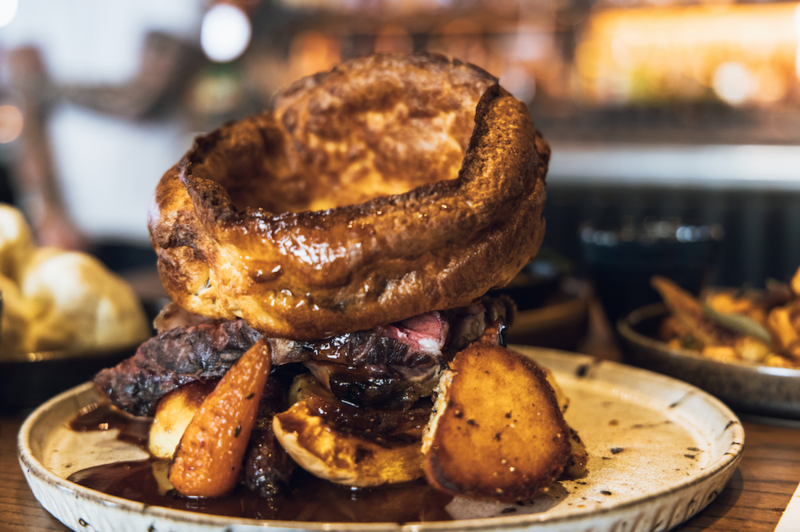 There will be a new Saturday Brunch menu and a new Sunday Roast menu featuring Herb roasted chicken, 12 hour slow roast rib of beef and a Slow roast lamb shoulder with all the trimmings. Endo Kazutoshi, master sushi chef and former executive chef at Zuma, is opening his new restaurant in the former BBC TV Centre in White City. A small, 15-cover sushi restaurant, Endo at the Rotunda is named after the space it will occupy, the rotunda of the former BBC headquarters. 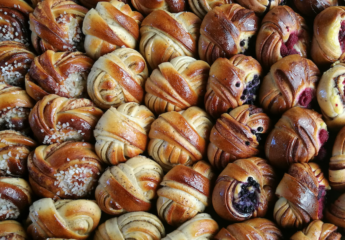 You may like reading some of our recent reviews including Pizarro, Bluebird Cafe White City or BRAT in Shoreditch.